CLEAN TITLE CERTIFIED! This vehicle is at 205 E. State Pleasant Grove, UT 84062. 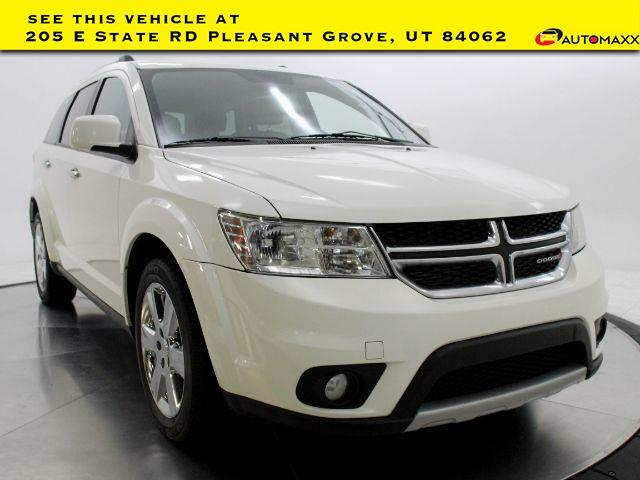 2015 Dodge Journey R/T --- All vehicles come with a 12 month/12,000 mile Powertrain WARRANTY for your PEACE of MIND! Call 801-679-6688! !